Haze will shortly be on foster. 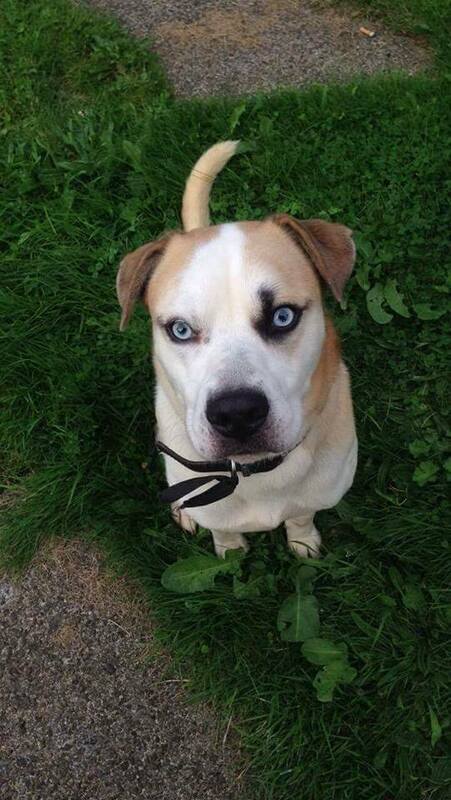 He is a 2 year old American Bulldog x Husky who is coming into the care of BABS due to a change in his owners circumstances. He adores children but can be a bit bouncy around them and is unaware of his size! He's good with dogs and cats! !